Students learn about the expansion of Muslim rule by exploring a detailed history and taking notes. Then they annotate a map to show significant migration and movement, dates, and people and places in Muslim expansion. Finally, they reflect on how their own perspective has changed after learning more about this history. 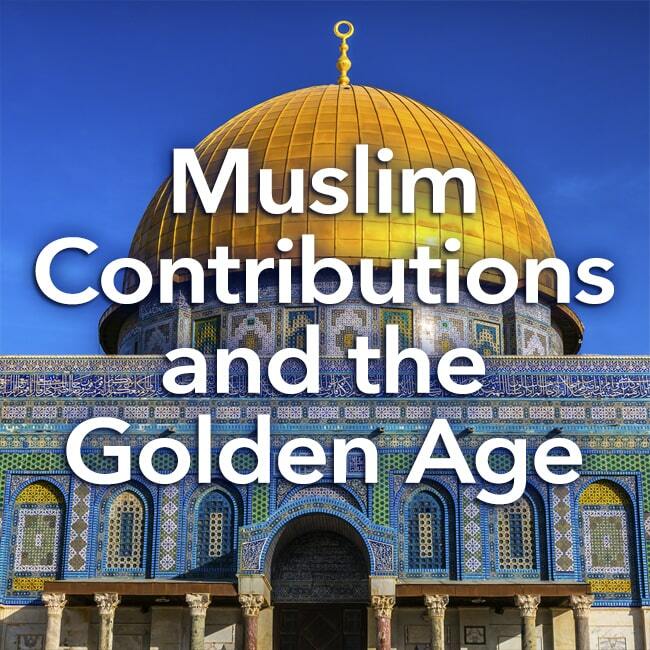 In this experience, students learn about the expansion of Muslim rule by exploring a detailed history and taking notes. Then they annotate a map to show significant migration and movement, dates, and people and places in Muslim expansion. Finally, they reflect on how their own perspective has changed after learning more about this history. 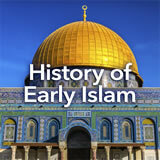 Describe the social, political, and economic development of early Islamic Empires. 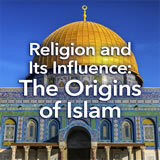 Identify and evaluate the impact of Muslim conquest and trade. Although Islam began with the prophet Muhammad and a few followers, it quickly spread. In time, the religion became associated with specific civilizations and then countries. 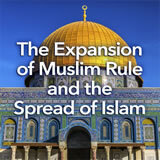 In this experience, you will explore the expansion of Muslim rule in history. Religion has always played a significant role in history. To see a visual about the spread of the world’s five major religions, watch this animated map. List several observations you made while watching the animation. Compare your observations with those of someone sitting near you. Discuss as a class what students noticed. Then ask them to name observations they specifically made about the spread of Islam, which is the topic for this experience.